Immenstaad, 27 September 2018: The German-French satellite MERLIN (Methane Remote Sensing LIDAR Mission) is a mission to observe the concentration of the greenhouse gas methane. 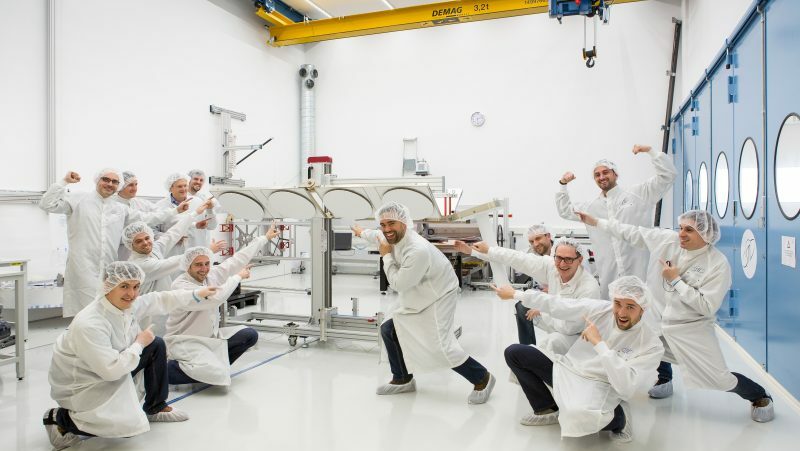 In this cooperation between CNES and DLR, CNES signs responsible for the satellite bus, which is a Myriade Evolution, and DLR signs responsible for the instrument. The instrument on MERLIN is a pulsed high power LIDAR (Light Detecting and Ranging) operating precisely at the methane absorption lines at 1645.55 nm wavelength. The instrument emits two different wavelengths called ‘online’ and ‘offline’: Online means located in the absorption feature and offline beside it for reference purposes. To enable the required emission wavelengths around 1645.5-1645.7 nm, a frequency reference unit (FRU) is part of the instrument on the satellite. The frequency reference unit contains a methane gas cell, several diode lasers (1064 nm and 1645 nm emission wavelength), a wavemeter and the associated control electronics including an FPGA for stabilizing the diode laser emissions and the high power laser pulse frequency to the methane cell and the wavemeter. 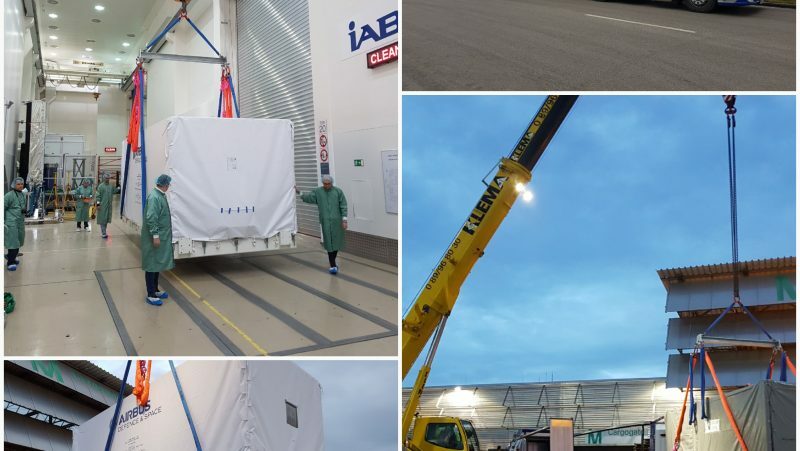 The FRU is delivering its optical signals to the high power laser and measures their wavelengths and the ones of the high power laser pulses to MHz accuracy. 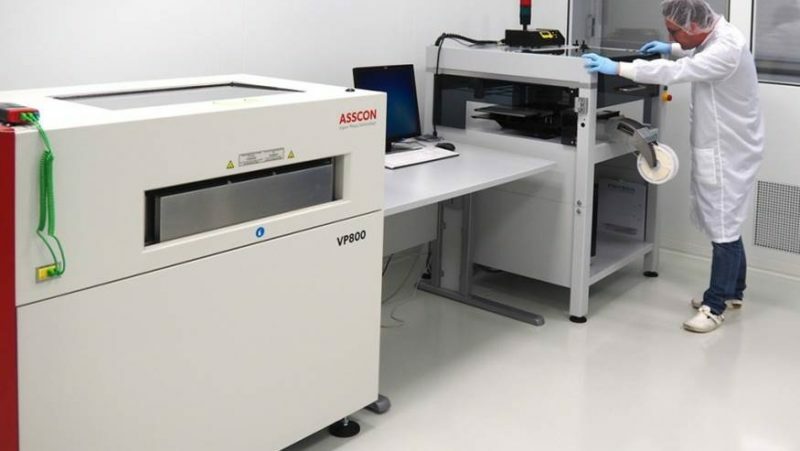 In addition it performs the wavelength stabilization control loops for the internal diode laser and of the OPO of the high power laser. 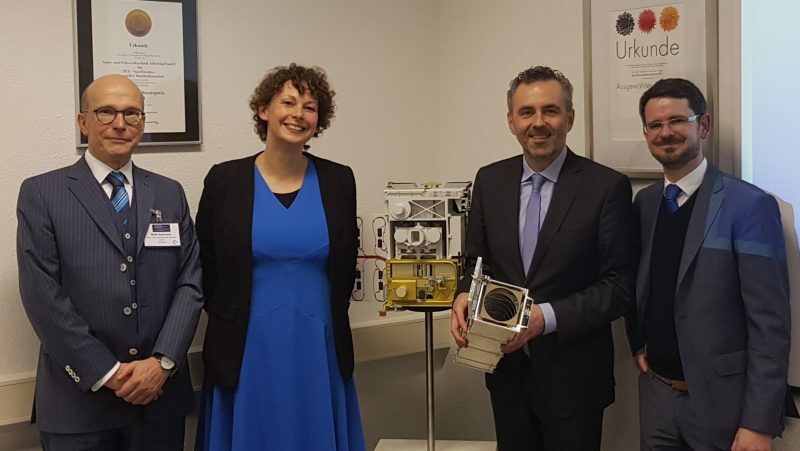 One and a half years after the start phase C/D, SpaceTech GmbH delivered the CDR data package for the frequency reference unit to Airbus and DLR. 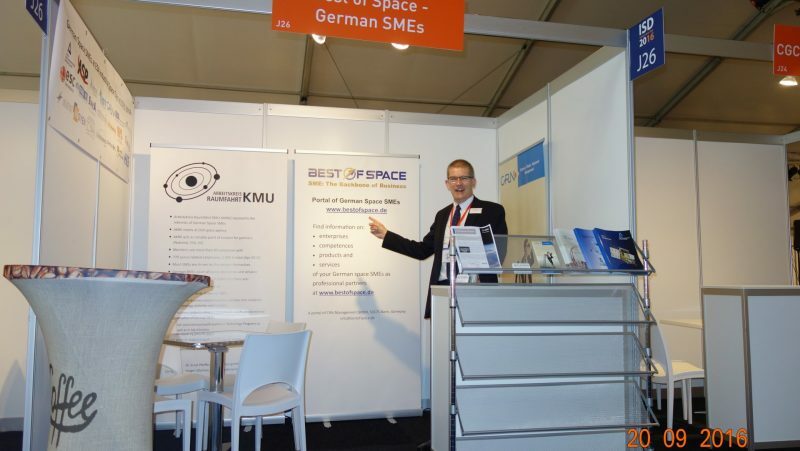 The co-location took place on the 25th and 26th of July 2018 at the SpaceTech premises in Immenstaad, Germany. All RIDs have been closed and no showstoppers for the CDR have been found. The engineering model has been built and its final testing phase has started. 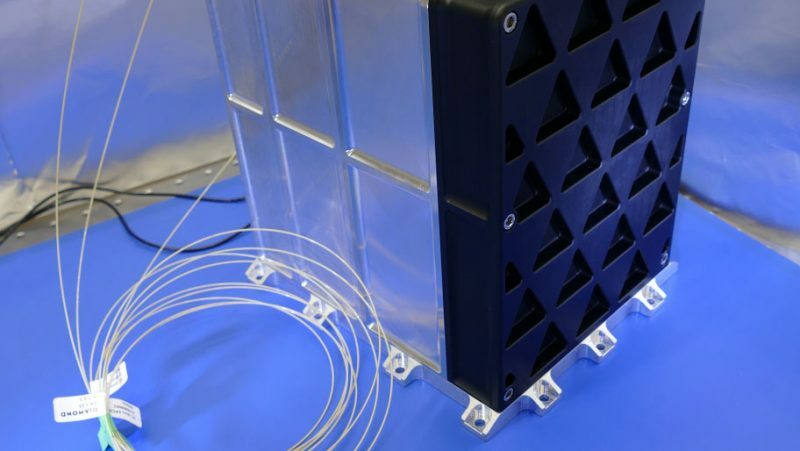 After the successful operation of the LRI on GRACE-FO in orbit, the development of the frequency reference unit is the next major C/D development activity for a laser-optical instrument at SpaceTech. Das diesem Bericht zugrundeliegende FE-Vorhaben wird im Auftrag des Bundesministeriums für Wirtschaft und Energie (BMWi) unter dem Förderkennzeichen 50EP1301 durchgeführt. 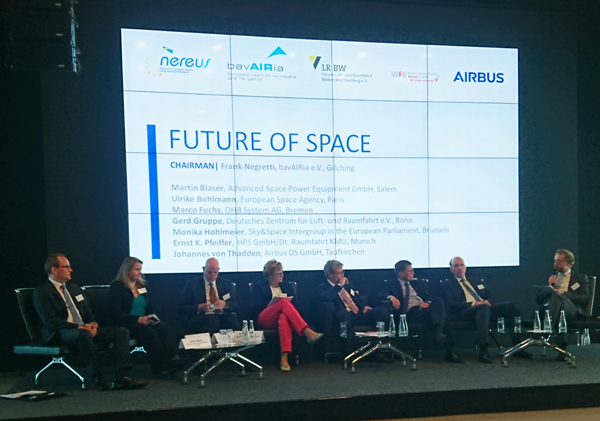 Die Arbeiten sind Teil einer Kooperation zwischen DLR Raumfahrt-Management und CNES beim deutsch-französischen MERLIN-Satellitenprojekt. 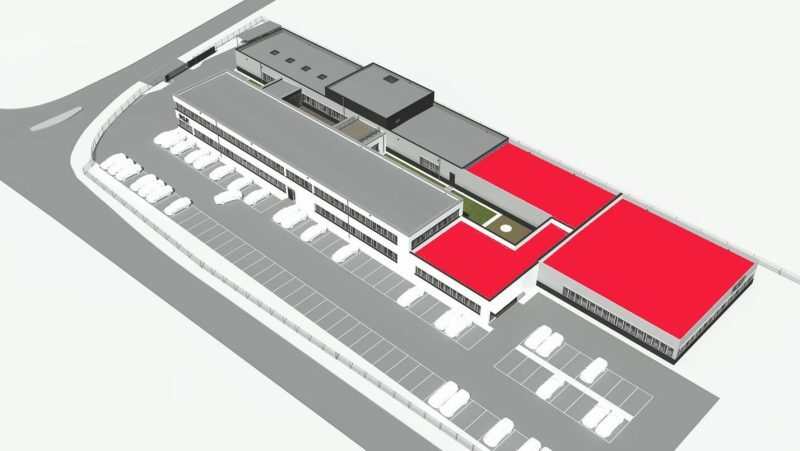 STI führt die Arbeiten im Unterauftrag der Firma Airbus DS GmbH, Ottobrunn durch. Die Verantwortung für den Inhalt dieser Veröffentlichung liegt beim Autor. 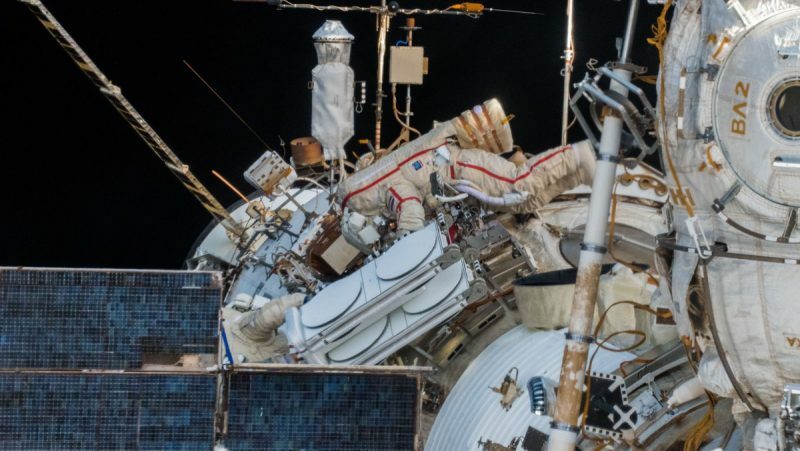 Letterheads, websites, publications: The claim of the midsize European space company is everywhere: „HPS – The Team to Trust“. Since June 27th now, this claim is even officially backed by the award of the first certification according to the strict rules of the brandnew „DIN EN 9100:2016 Aviation, Space, and Defence Quality Management Services.“ Not only that HPS, headquartered in Munich, is the first company ever in Germany to receive this high ranking confirmation – it is also a breakthrough for the whole group, because the certificate covers all of its three European group members, in Germany, in Porto (Portugal) as well as in Bucharest (Romania). The certification was performed by the certification body AirCert GmbH, based in Ottobrunn near Munich (www.aircert.org), operating all over Europe and even overseas and in the far East. AirCert has specialized for the high end aerospace business and consequently made a big effort to be one of the very first entities in Germany to become authorized by international authorities for the new EN9100:2016 standard. While the certification audit took seven working days to clearly review that the space group guarantees the same highest possible quality-management at all sites beyond borders, the preparations for this next great step after the certification of HPS in Germany and Portugal according to the 2008-rules of ISO 9001 took more than one year and an investment well above 100,000 Euros. The new EN9100 certification rules are by far more detailed and specific about the specification of core processes, traceability of supply chains and working processes, strict in the area of management processes and explicit about the requirements on key performance indicators, facilities, tools, and equipment as well as on awareness and compliance – the latter bearing the undeniable proof that the European space business world can serve as a shining example of sharing the same values when it comes to serving the customers with quality first. „HPS- The Team to Trust“ – rarely has a space company´s communication claim been more seriously substantiated.